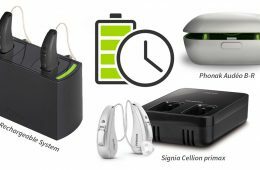 Signia Silk Hearing Aids: Invisible, Comfortable and Easy to Wear. Try Silk for 30 Days absolutely FREE! 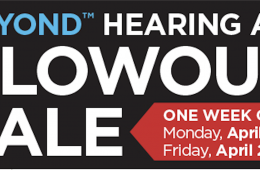 Levo Tinnitus Therapy System by Otoharmonics Exclusively from Florida Medical Hearing Centers! 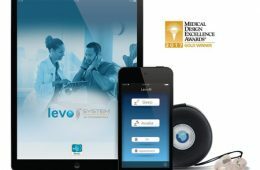 Utilizing an FDA-cleared neuroscience-based approach, the Levo System is a personal and patented nightly sound therapy designed to improve the quality of a patient’s daily life. 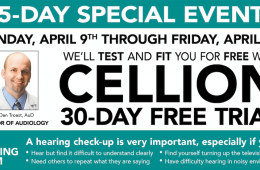 Watch the video below and visit our Tinnitus Night Therapy page for more information on this revolutionary new tinnitus treatment that is available now! 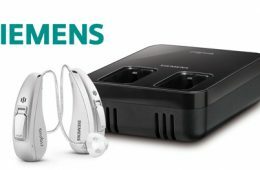 Siemens Rechargeable Technology: Buy One Get One Free or 50% OFF all month long! 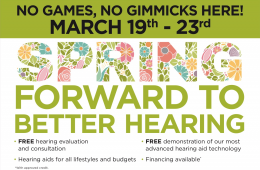 Phonak’s New Belong Hearing Aids: Now Available! 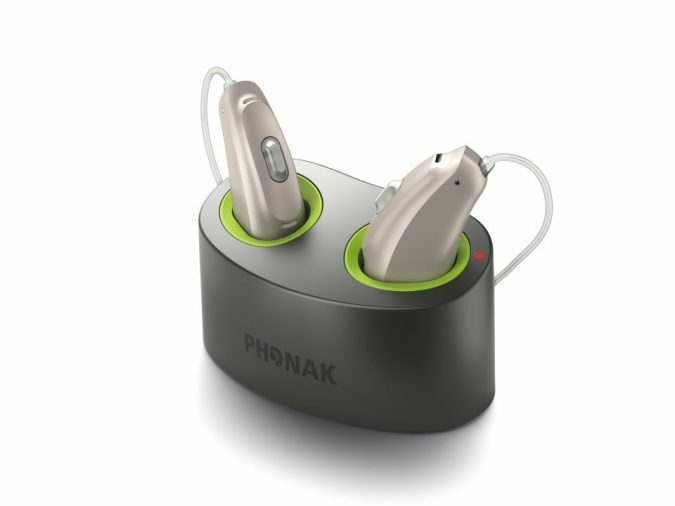 Introducing the new Phonak Belong Rechargeable hearing aids now available at your local Florida Medical Hearing Center! 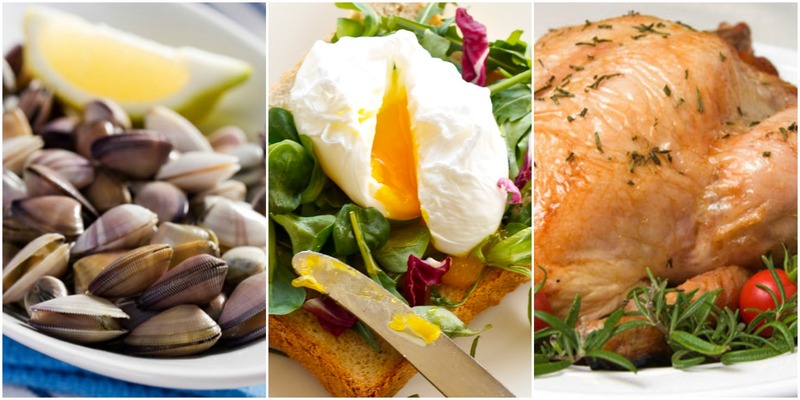 Add these Ear Healthy Nutrients to your Diet! 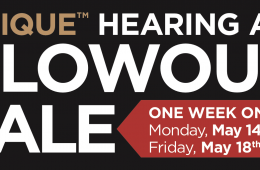 For National Nutrition Month, we decided to explore the nutrients that are good for your hearing, as well as you overall health. 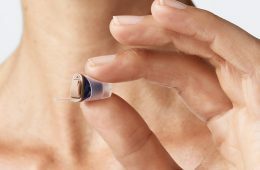 Read on to find out which foods you should include in your diet to give your hearing system the support it needs.